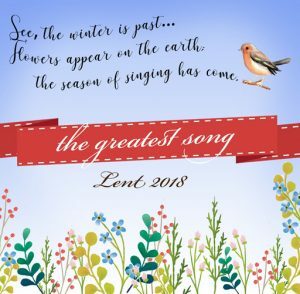 My series of talks on the Song of Songs, given at Castle Church, Stafford, during Lent 2018. Session 1: WHO IS THIS? Lent Song 1 from Castle Church on Vimeo. Lent Song 2 from Castle Church on Vimeo. Lent Song 3 from Castle Church on Vimeo. 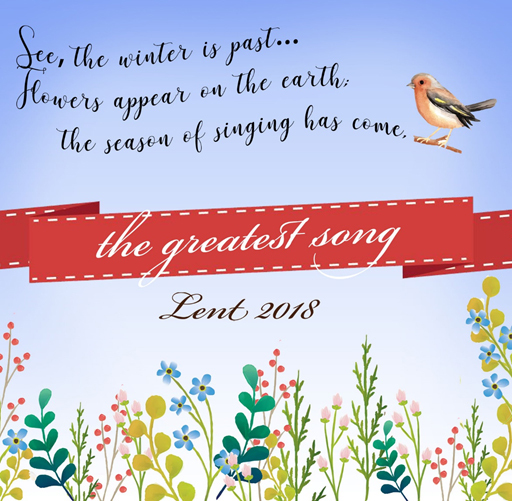 Lent Song 4 from Castle Church on Vimeo. Session 5: WHERE ARE WE? Lent Song 5a from Castle Church on Vimeo. Lent Song 6 from Castle Church on Vimeo.